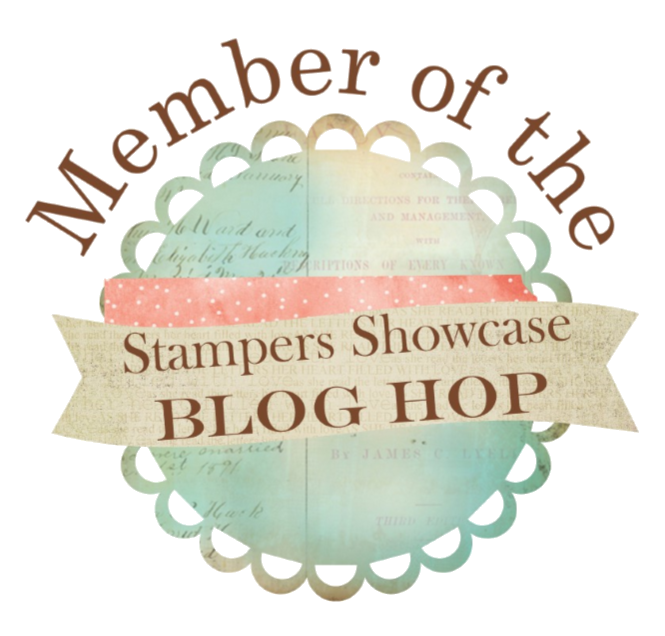 I really appreciate you ordering your Stampin Up supplies through my Online Shop. As a thank you for your custom I would like to send you a thank you gift when you place an online order and use the monthly hostess code. 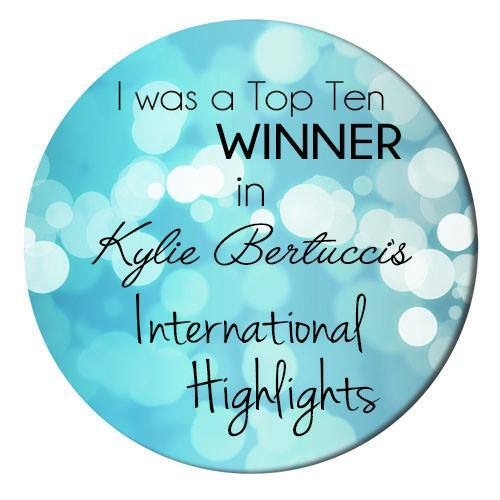 I accumulate all the orders placed during one month using the specific hostess code and choose the same free gift for everyone ordering with me that month. I order them and once they arrive I re-package them up and post them out to you with a handmade thank you card. At the beginning of every month, I will issue a new hostess code and post this code on my blog. The code is valid all month. To get the free thank you gift ensure you enter the code every time you shop on line if your order is £20 or more. Enter it into the box which says "Do you have a hostess code" on checking out. 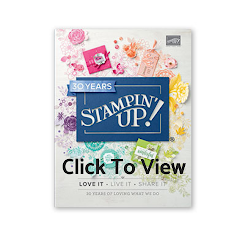 If your order is £150 or more there is no need to add the code as you will earn your own Stampin Rewards automatically! If there is anything you would like help with, don't hesitate to ask. I really appreciate your custom! Adding the code will not affect the order you place online, your order will be delivered and charged to you as normal . Shipped to your home in around 3 - 5 working days. Once I finalise the hostess code at the end of the month I work out how many hostess rewards we have totalled throughout the month. I then divide up the hostess rewards amongst the lovely customers who have ordered online that month and choose some current product to pop in the post to you as a thank you. There is one gift per month set per customer no matter how many times you order. The gift will be sent out around mid way the following month and specific items cannot be requested. The gift is only available to my online customers who spend £20+ excluding postage. If you need any help in entering the code or need me to help you to enter it for the first time please call me 077952477702 or email me at kate@boltweb.net as I would be delighted to help.